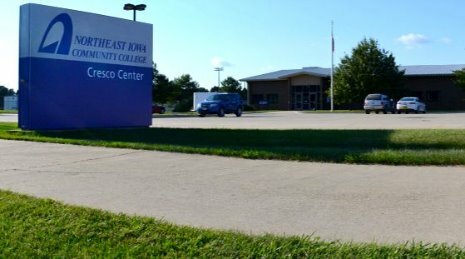 NICC Cresco Center offers year-round, day and evening, credit and continuing education classes and supports training opportunities for local businesses. Class instruction is offered face-to-face or online and is a valuable option for people who want to take college classes close to home. Find us at 1020 2nd Ave SE, along Hwy 9, (563) 547-3355, on the web at NICC Cresco Center on Facebook at NEIowaCC and on Twitter @neiowacc. ​Crestwood High School's mission is to prepare and empower our students to think creatively, serve, contribute and succeed locally and globally. Embedding technology into instruction, each high school student is issued a laptop. 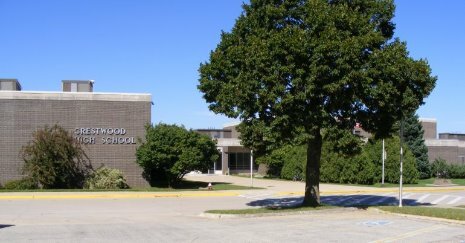 Every student has the opportunity to earn dual credit from Northeast Iowa Community College allowing students from Howard-Winn to graduate with a high school degree and up to an AA degree. on Twitter @howardwinncsd and #2020howardwinn. Strong academic, social, and formative skills is what Crestwood Elementary and Jr. High is all about. Each student from Kindergarten through Grade 8 is issued an iPad as they integrate technology with education. 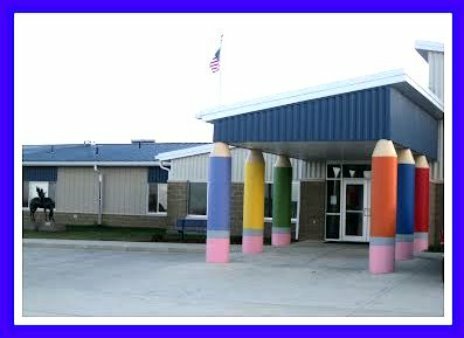 Find us at 1000 4th Ave E, (563) 547-2340, on the web at Howard-Winn Schools , on Facebook at HowardWinnCSD and on Twitter @howardwinncsd and #2020howardwinn. Children are unique individuals who deserve a warm, secure ​environment that promotes a sense of wonder and discovery in learning. Find us on Facebook at HowardWinnCSD and Kessel Kids. 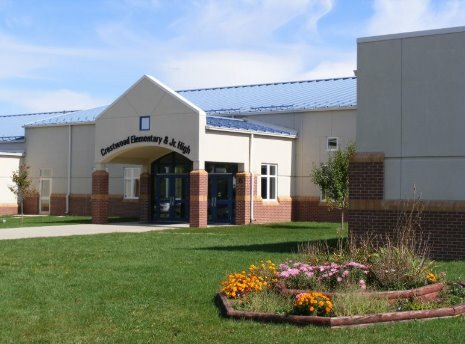 Notre Dame Catholic School offers quality faith-based elementary education in a fully Iowa Accredited school setting. Playgroup for 3 year olds, preschool for 4 year olds, and kindergarten through grade 6 comprise the offerings of Notre Dame. With iPads issued to students and classrooms, technology is part of the curriculum at Notre Dame. 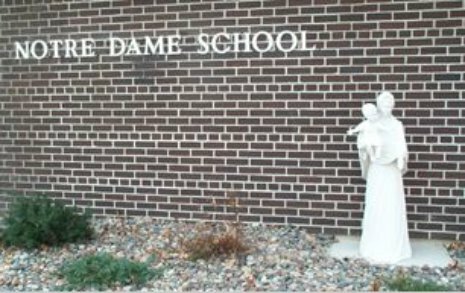 Find us at 221 2nd Ave E, (563) 547-4513, on the web at Notre Dame Catholic School and on Facebook at Notre Dame Catholic School Cresco IA. 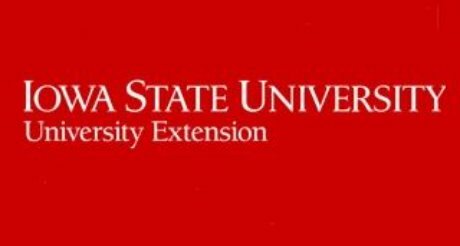 Howard County Extension is part of a county, state and federal partnership bringing the resources of Iowa State University and the USDA to you. Your local County Extension Office has research-based information and education programs to help families, communities, agricultural clients, business and industry, and youth make informed decisions. Find us at 132 1st Ave W, (563) 547-3001, on the web at Howard County Extension, on Facebook at ​ISU Howard County Extension and Outreach and on Twitter @howardcountyextension.